Norland Capri 44 Log Cabin: The Norland Capri features the quite simply stunning covered veranda area. 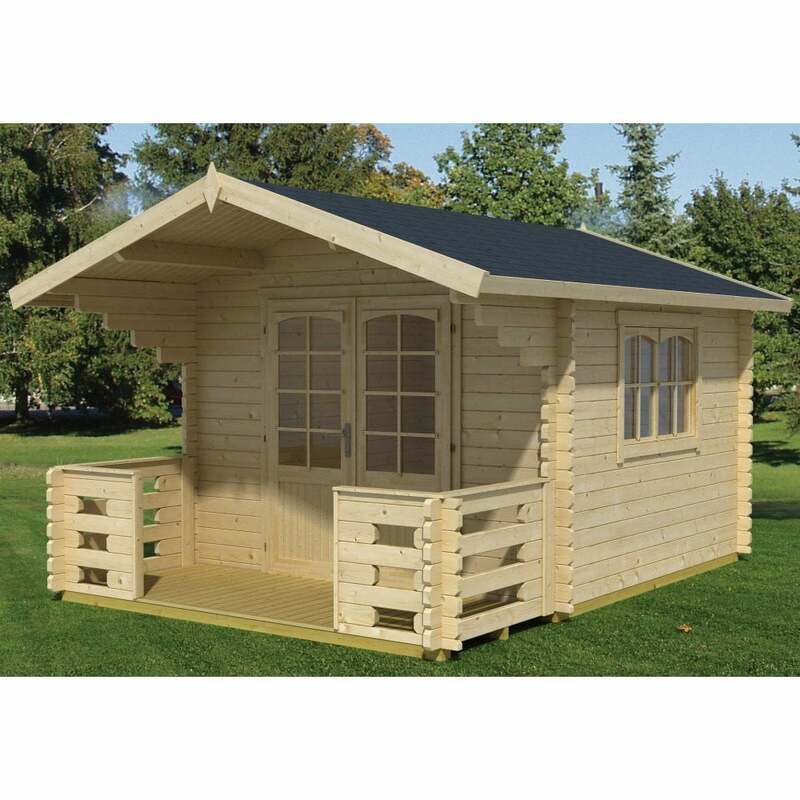 This beautiful building is both attractive and creates a beautiful feature in the garden as well as a practical cabin that can easily be used 12 months of the year. The easy assembly nature of our log cabins means that, with a little time, you can build your own garden feature which will double as a quiet escape in the garden. This building will be delivered in kit form and has interlocking corner joints for a classic appearance and straightforward build.